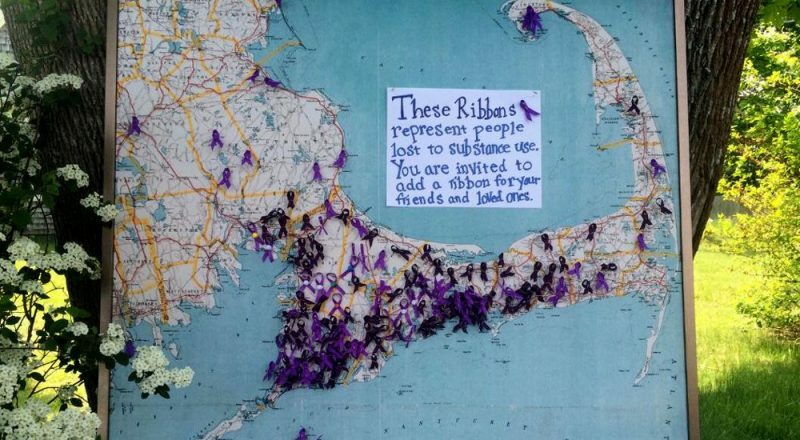 A map of Cape Cod with ribbons representing those lost to substance abuse at the AIDS Support Group of Cape Cod. Photo by Ryan Sweikert for the Transom Story Workshop. The crisis of opioid addiction and overdose has taken hold especially hard in New England. According to a new report from the Centers for Disease Control and Prevention – the rate of overdose deaths nationally nearly tripled between 1999 and 2014. Heroin and prescription opioids now account for nearly two thirds of drug overdose deaths in America. Overdose deaths went up by at least 20 percent between 2014 and 2015 in every New England state, well above the national average. 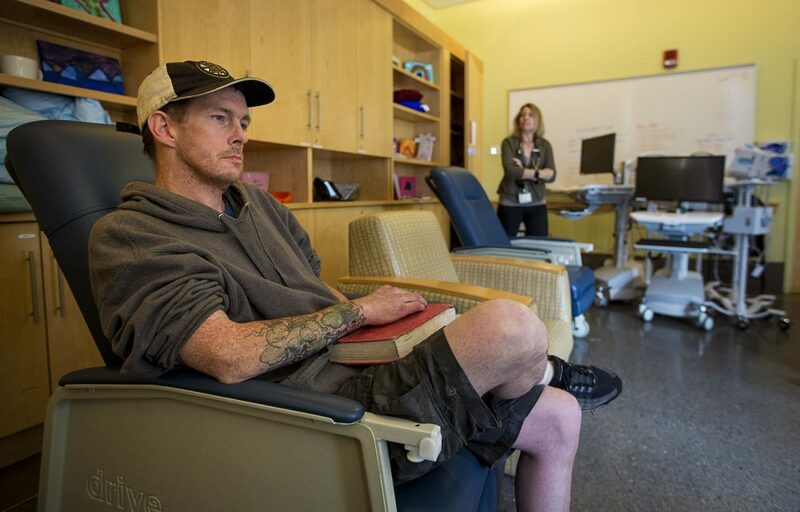 Tommy, a repeat patient at the Supportive Place for Observation and Treatment, at the Boston Health Care for the Homeless Program, says the facility has — and will continue to — save lives. Photo by Jesse Costa for WBUR. Massachusetts saw annual opioid-related deaths more than triple between 2010 and 2015. Data for 2016 is not out yet, but it looks like those rates will be higher still. WBUR health reporter Martha Bebinger joins us to talk about some of the stats, and she takes us to a unique facility in Boston where drug users are being watched over by doctors and nurses — while they are high. We recorded this conversation in October of 2016. As of January 3, 2017, the SPOT clinic has had 2,551 visits and seen 397 individual visitors. You may have heard of hackathons for solving computing problems. But can a room full of smart people hack the opioid crisis? That’s what doctors, counselors, current and former addiction patients, coders, and others attempted to do over a weekend in Boston last September. 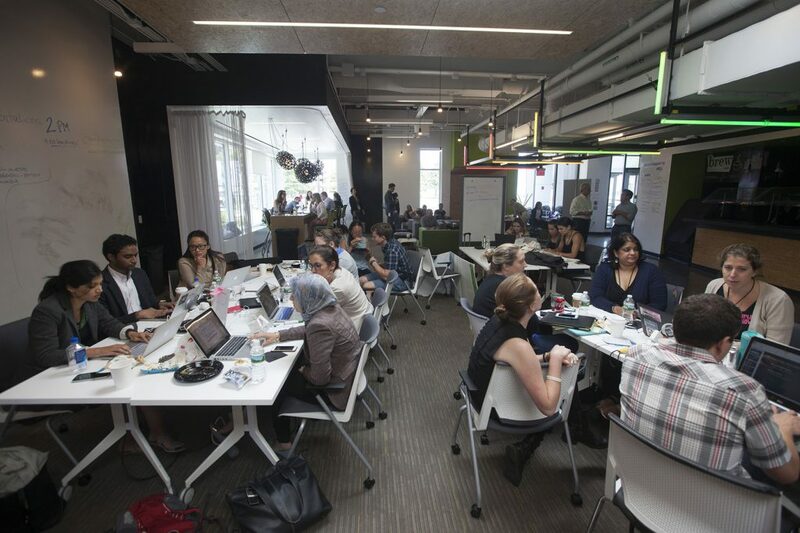 Massachusetts General Hospital and the GE Foundation hosted a hack-a-thon at District Hall to come up with novel ideas and technologies to combat opioid abuse. Photo by Joe Difazio for WBUR. Ideas included sensors on bathroom floors that would send an alert when someone is lying down; a mobile syringe exchange and counseling center; and a Fitbit style blood monitor that could inject naloxone into the wearer if needed. Martha Bebinger covered the story. Since we first aired Martha’s report on the opioid crisis hackathon in October 2016, there have been some developments. The team that came up with the idea for wearable pouches that would contain naloxone and signal that the wearer is an ally has received funding from the GE Foundation. The group – We Are Allies – is beta testing the pouches, and has a website where you can sign up to participate. The GE Foundation is still considering other teams for a ten thousand dollar award, and plans to announce the winner at an event at Massachusetts General Hospital later this month. Judges will also consider ideas that weren’t presented at the hackathon, like an equine therapy program for drug users. WNPR reporter Lori Mack visited a pilot program underway in New Haven, Connecticut that takes a new approach to addiction treatment. It starts before an inmate gets out from behind bars. 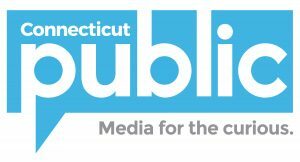 Read More reporting on opioid addiction from the New England News Collaborative. “Forgotten Farms” will be screening around New England in the spring. To find a showing near you, visit the film’s website.